The Black Belt Club is an upgrade to the Leadership Program. 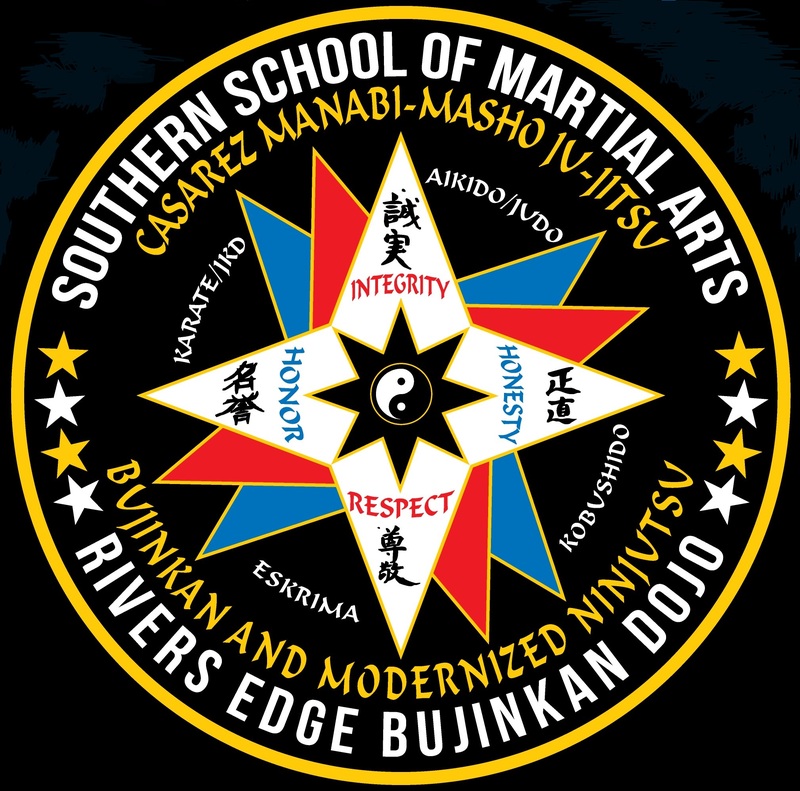 This program is for the serious student that wants to learn how to teach the art and train beyond black belt. All assistant instructors and all demo team members will be selected from this program. The Black Belt Club has the same benefits of the Leadership Program with the addition of more advanced techniques not taught in the Leadership Program, special demo team training, basic instructor training and one one training and coaching from GM Murdock. The student must be a member of the Leadership Program and be a green belt to be eligible for this program. GM Murdock will evaluate the student and the students skill before allowing them into the Black Belt Program.